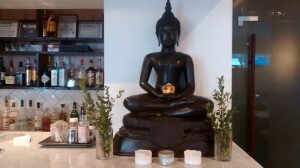 “Kiin” means “eat” in Thai, and Kiin Thai Eatery, which opened in the East Village recently, lends new meaning to the simple word. 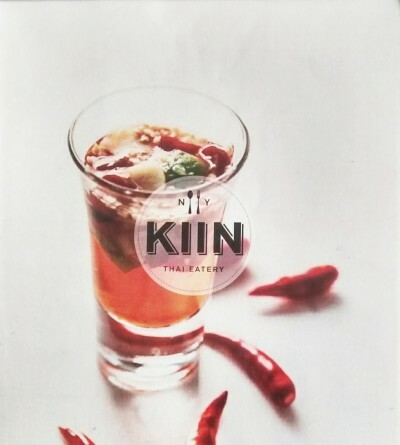 Kiin offers a variety of sumptious dishes, all based in traditional and home-style Thai cooking. The owners, Phakphoom Sirisuwat and Supanee Kitmahawong, seek to bring authentic recipes to NYC locals. Many of the dishes are inspired from century’s old central and northern Thai cuisine. 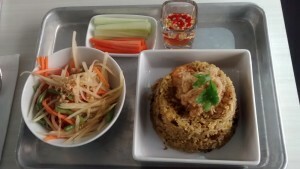 At Kiin, I enjoyed the pineapple fried rice lunch special. All lunch specials come with sliced veggies and an option of either sweet and spicy papaya salad or cucumber soup. The rice was very sweet and flavorful. It was cooked with curry flavoring, slices of ham, shrimp, pineapple, and raisins. The dish also came topped with sweet dried pork, which had a very intriguing texture and flavor. 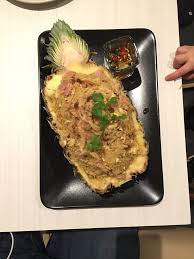 This lunch special is a variation of their popular entree, in which the fried rice is served in the shell of an actual pineapple. Yum! 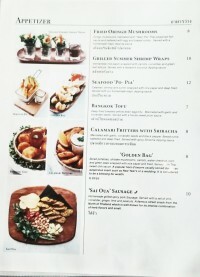 Other popular entrees include: Pad Thai with Shrimp wrapped with Egg Crepe ($15) and Pad Kee Mao with Tender Pork ($13). They also offer a number of vegetarian options.The food at Kiin Thai Eatery is filling, but leaves you with a light, clean feeling. Many of the dishes come laden with fresh vegetables. The prices are also very affordable for students! The lunch special prices range from $9-$11, but the food is filling and the portions are pretty generous. Entrees range from $11-$16. 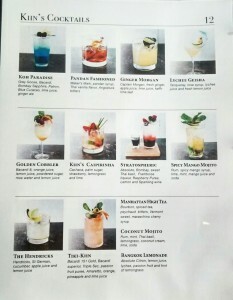 They also offer a full bar, offering classic and modern cocktails, wine, and beer. 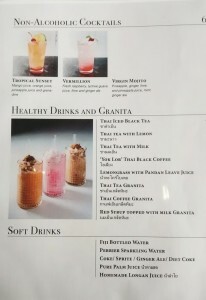 They also offer non-alcoholic beverages, including thai iced tea of course! 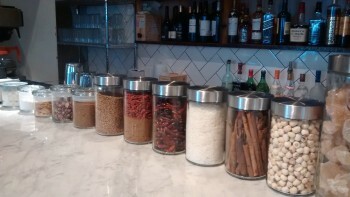 Last but not least, the ambiance at Kiin is very clean and inviting. The walls, tables, and chairs are all white, and the wide windows offer plenty of natural lighting. There’s a sense of relaxation and open space when you enter the restaurant. 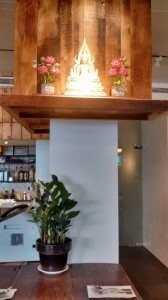 There is also a Zen element to the decoration. There are plenty of fresh plants situated around the restaurant, and fresh white flowers on each table. There are also several contemplative Buddha statues. 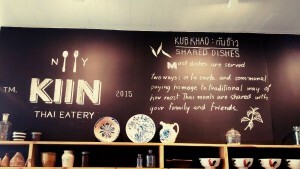 So remember stop by Kiin for some authentic and affordable Thai dishes! They are open everyday from 11:30am-10:30pm. 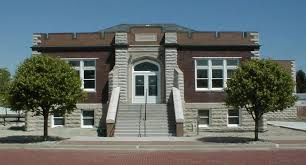 I used to visit a library near my school before going to my after school choir meetings. One day I was startled by a very distinct image. A silhouette, dark against the beaming rays of the afternoon sun. Gleaming white eyes came from a man leaning against a door, hidden between two stores. Eyes that surveyed the rush of public school children screaming and laughing with their friends. As I walked closer to him, I could see his skin was the blackest of black. His tall, lean figure shadowed over what was a young girl around the age of six or seven, who’s moist white eyes sparkled against her dark skin. It was as if he was protecting her. A younger sister perhaps? Just someone in his care? Midnight. Silence. The beauty of contrast. Those thoughts swirled in my mind all years ago. Their silence against the roaring of the school children. 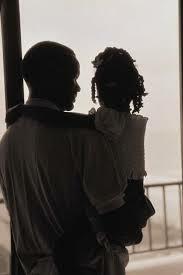 The little girl’s delicate form under the towering protective position of the man before her. Both of them, with pearl-like eyes gleaming against the dark of their skin, watching the afternoon pass by them. I tried not to stare as I walked past the pair. The image was burned into my mind forever. Two figures of night in the afternoon. Everyone has their troubles. Many of us just keep it to ourselves. Sometimes, when I notice someone is upset, I feel as if I have discovered their secret. I love looking at bright, colorful things. 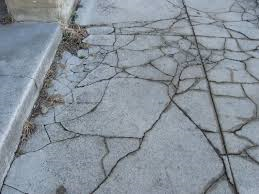 I love staring at things in nature, such as trees, cracked sidewalks, with their veins like lines in marble structures. I can almost feel the patterns being absorbed into my vision. It makes me think that if I open my eyes wider I can then absorb them better. What also catches my eye is motion. 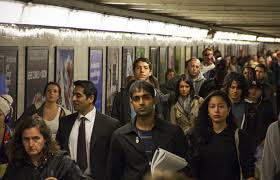 In the subways, I liked to see if I could spot the moment of rats in the tracks below the platform. A bit disgusting of a habit, but nevertheless passes the time. 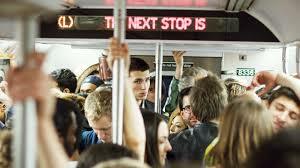 In the trains, usually everyone is very still, either trying to maintain their balance, reading their Kindle, or enjoy their nap. I usually try not to stare too long at any person who catches my attention. The awkward moment where the person you were staring at catches you is just a little too uncomfortable for me. However, on this day, in the seat in front of me was a man who caught my eye. Or maybe I should say what he was doing caught my eye. In his hands was a jade dragon figurine. The little dragon had a string through a little hole above its head which was tied around the man’s finger. He constantly rubbed the dragon over and over again. His mouth seemed to be pursed tightly together. His face was young, it seemed like he was in his early forties. But he had receding gray and black hair that led to my deduction that he must be in his late forties or fifties. I was transfixed by this secret ritual. I could not turn away. It made me wonder. Was he nervous? Was he waiting for something? What was making him so distressed? I imagined his background. He had family issues and a son who he lacked communication with. His job was tough. He was strong though and worked very hard in everything he did. This figurine was his totem to keep him calm and grounded. I grew worried for him. I wished I could do something to help him, but alas, I was a stranger and he seemed very deep in thought. 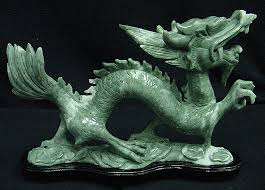 Later on I asked my mother about what the jade dragon might be about since she and the man were both Chinese. Jade in general is believed to bring good luck and fortune, especially when you rub it. This is why many Asian women and men wear jade accessories and have jade figurines in their home. Whatever this man was going through, I hoped that the Jade Dragon would give him the luck he wished for. Ever wonder what the person next to you was thinking? Where they came from? Where they were going? Every day we travel to our destinations, seemingly in another reality. Our surroundings are faded into a blur of motion, movement, and sound. The crowded subways, the busy streets, and even our neighborhood parks all are settings in which there is a special mental bubble we put ourselves in. It is easy to get lost in this way of thinking, where everything becomes relative to our vision and our existence. 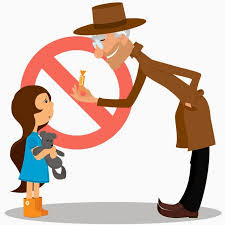 When I was young I was always told the age old advice “Don’t talk to strangers”. This was for my own safety being young, naïve and vulnerable. 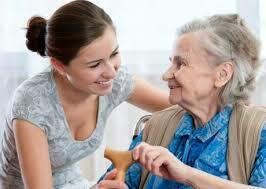 Along with that phrase also came another called “Always be polite to your elders”. What I found was that at a certain age, it was confusing to balance both. The confusion created an inner battle of emotions and thoughts. How can I be polite and get out of a conversation? Another thought crossed my mind that maybe it would be nice to spare these strange people your time and indulge in their conversations. 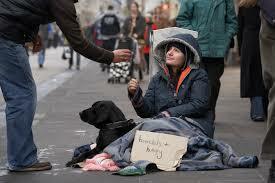 I always felt terrible inside when I saw homeless people on the street. Their weary faces would be imprinted in my mind the entire day as I would fiddle in my empty pockets with nothing to give them as I walked past. When people like this came up to talk to me, while indeed it was frightening, but I knew that sometimes just showing a little kindness and indulging in conversation would make a person feel better. While over the years I have gotten much better at ignoring people, these childish habits have still somewhat remained. I made this book in an attempt to share what I see sometimes in what we call the “stranger”. I want to share a child-like viewpoint that maybe we all wish we still had, or have but do not indulge. That is, the idealist child’s view that not everything is bad and the world is full of wonderful and interesting things. This work is not meant to demean, insult, or judge the individuals in any way. It is merely a simple, naive perspective on people that we do not know. This is appreciation for the stranger.